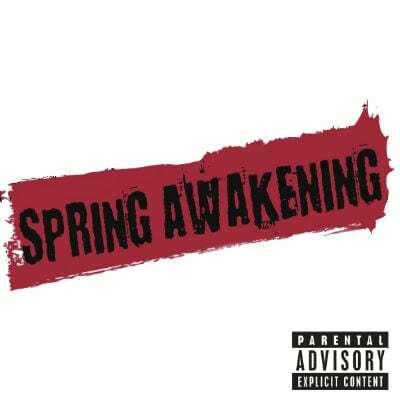 Spring Awakening is a rock musical with music by Duncan Sheik about the story of a group of teenagers as they discover and explore their sexuality in late 19th century Germany. This album features 38 tracks. Tracks 1-19 contain the background tracks and guide vocals; tracks 20-38 contain the accompaniment tracks alone. This album is a re-recording in the original show key and show tempo. Parental Advisory: this music has explicit lyrics.